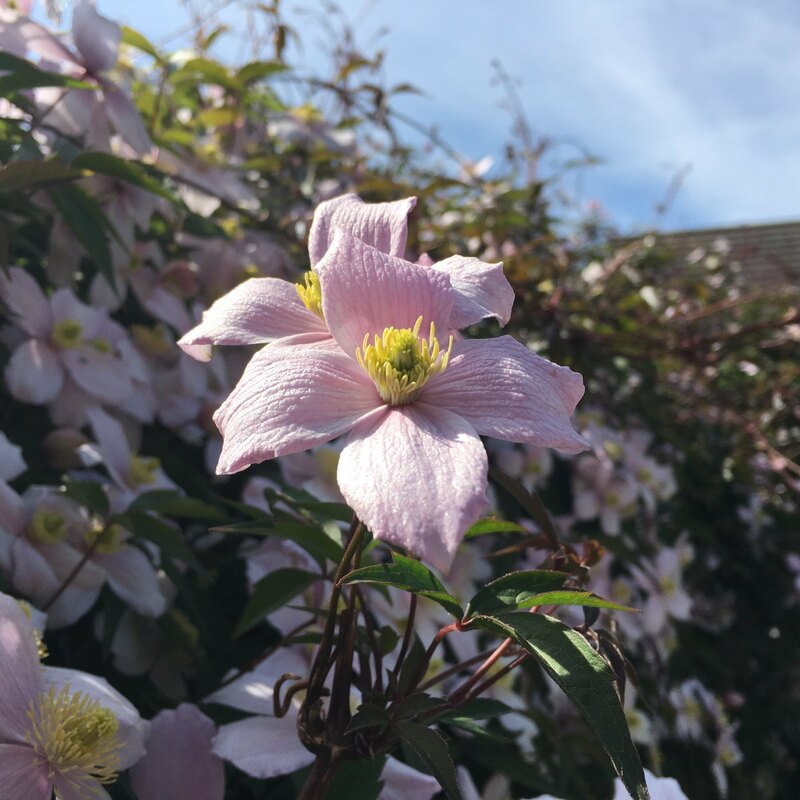 The clematis has flowered for summer 2018. 0 comments on "Sunday 27th of May 2018"
Poor poor show from Microsoft on iOS, particularly in the login to OneDrive. Maybe the “White Screen of Death” will catch on. My bank, ever efficient, has written to me by postal mail (6 double sided pages to be precise) to advise me that our complimentary travel insurance will auto-renew next month, with £0.00 costs. Such a waste of paper, time and effort. 0 comments on "Saturday 26th of May 2018"
Fell into the Twitter swamp again. Note to self: Don’t watch BBC Question Time with Twitter open. 0 comments on "Thursday 24th of May 2018"
I’m so enjoying re-watching Dire Straits Alchemy Live, recorded from Sky Arts a few weeks ago. I can still remember getting hold of an audio tape (bootleg-of-a-bootleg-of…) one lunch hour in ‘86 or ‘87, bought the CD when I had my first CD player, and I reckon I know every note. So it’s awesome to see them in on-stage, even if the lighting is terrible. Found the BlueRay on Amazon. 0 comments on "Monday 21st of May 2018"
We spent the first few years buying plants, trees and soil home to transform our small space it a real garden. But 10 years later I feel like all we’re going to be doing now is hacking through the undergrowth, removing roots, stems and branches. 0 comments on "Sunday 20th of May 2018"
0 comments on "Saturday 19th of May 2018"
The thud you can hear is my head hitting the desk in disbelief. Wow thanks Brexit. Cause competing in high-tech economy isn’t difficult enough. 0 comments on "Friday 18th of May 2018"